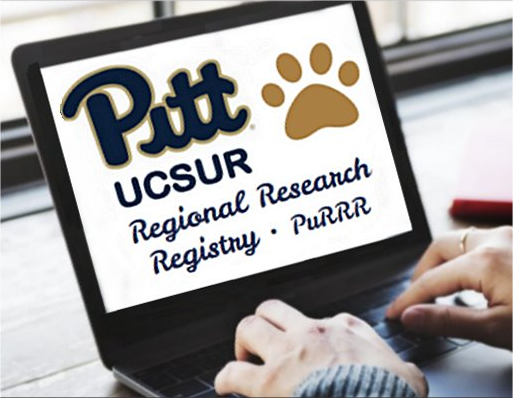 UCSUR’s Survey Research Program (SRP) has developed and actively maintains a local IRB-approved (PRO11060616) research registry currently containing approximately 7,000 regional residents with detailed socio-demographic and contact information who are willing to take part in research studies. Participants are continually recruited from local population-based telephone surveys conducted by UCSUR. 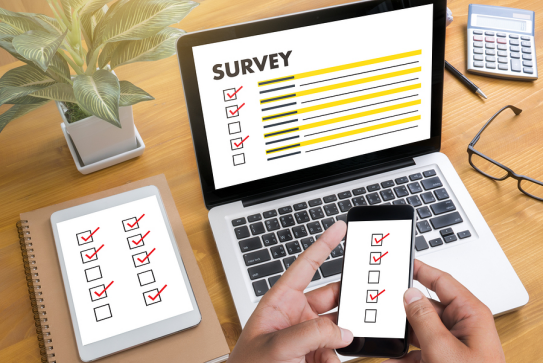 This demographically diverse registry can be used in collaboration with SRP to cost-effectively recruit local participants for externally funded research projects, including repeated panel surveys. We recently added a series of enrollment questions that determine whether the participant is an unpaid family caregiver. Many people need different kinds of help as they get older, or when they have a serious or long-term illness or disability. Most often the people who provide this help or care are family members, partners, or good friends. They are called family caregivers, using the term “family” broadly. Since this is becoming more common among families, we have added a “caregiver” indicator to allow researchers to access these individuals for caregiver research. Caregivers have also provided all of the registry demographics and geographic data described below. We also collect the age of the care recipient, to allow for studies of specific caregiving sub-populations. Thus far, we have enrolled approximately 1000 local caregiverswilling to be contacted for research studies.